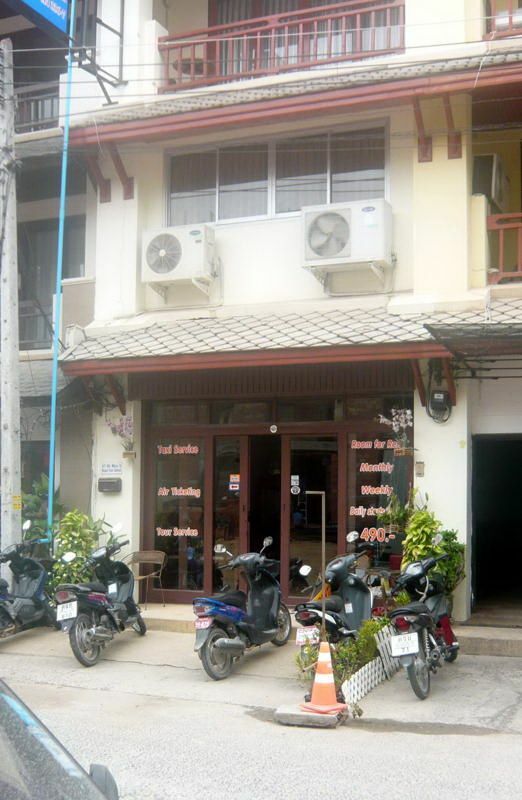 4-Storey Guest House located at the heart of Chaweng, Koh Samui for lease. 5 mins walk to the beach, surrounded by shops, restaurants. 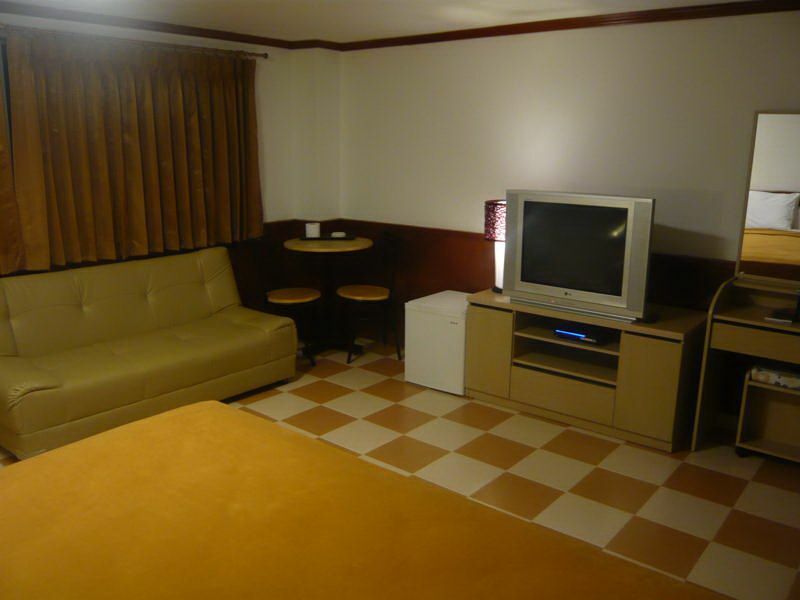 All 5 rooms fully furnished with A/C, attached hot shower / toilet, WiFi access, TV/Cable, DVD player, single and double beds. 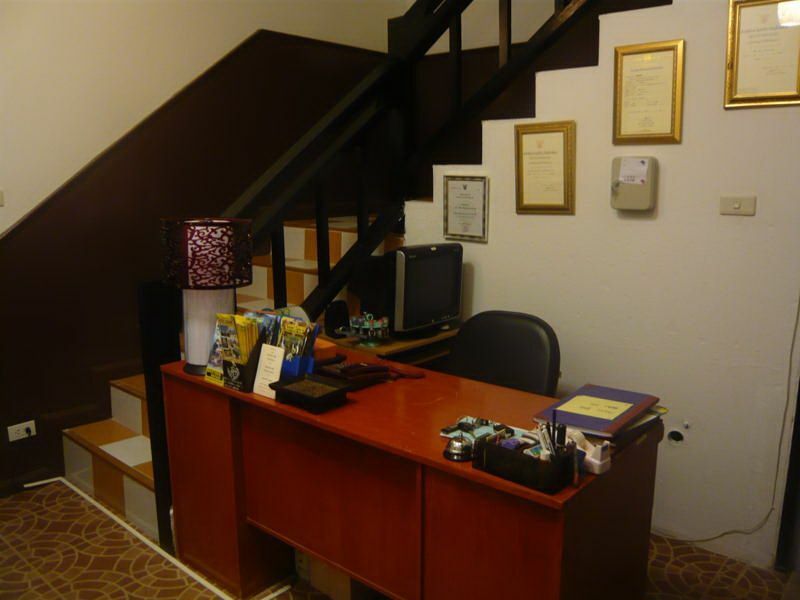 Reception Area and fully furnished Restaurant on the ground floor. Ready for immediate business. (No key money needed). 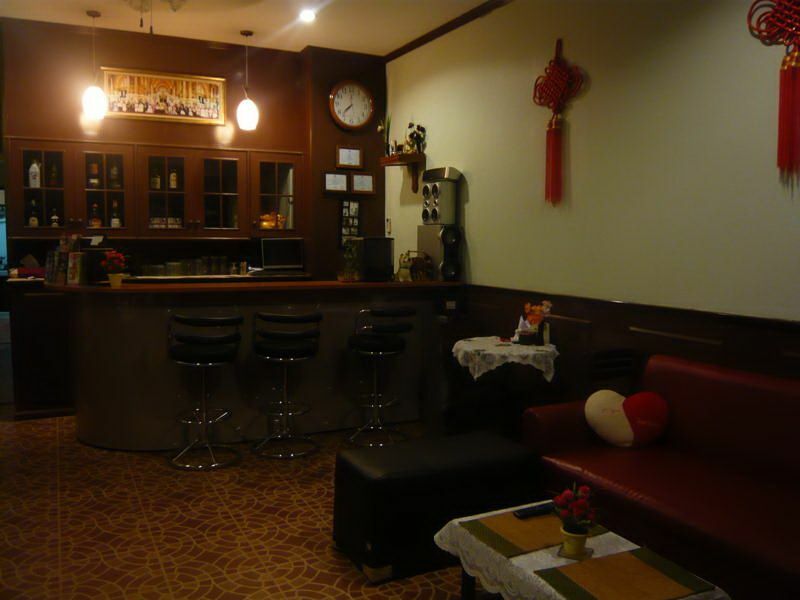 Monthly rental 40,000 THB, however, Tenant needs to pay out-front 12 months rental (480,000 THB) upon signing of agreement (and no more rental payment for the next 12 months). Subsequence years (Depending on the period term of rental agreement), monthly payment. Deal direct with owner.Prices are non-neg and serious enquiry only please. Thank you.